Recruit 5 Quality Agents In Just 90 Days! The Ultimate Recruiting Solution is a comprehensive recruiting program for attracting quality agents to your office—agents who bring a positive energy, welcome growth and add value to your company. In just 45 minutes per day you can transform your office with this simple, easy-to-follow, organic recruiting system. Your business? Your brand in the marketplace? Your office culture? Your bottom line? You'll watch eight videos facilitated by Buffini & Company master trainer J'aime Nowak. 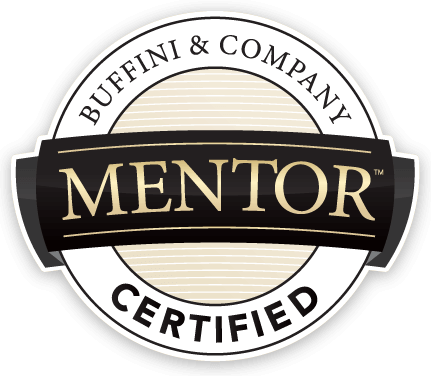 During these sessions, you'll view seven on-demand training videos where Brian Buffini will provide insights, strategies and best practices that will transform you into the Ultimate Recruiter. Includes everything you need to start recruiting experienced producers as well as new, highly motivated agents. Watch, listen to and download how-to videos, marketing materials, meeting best practices, dialogues and more. Become certified to offer the Peak Producers training program in your office—at no extra charge. Agents who've taken Peak Producers are averaging 12 transactions and $98,243 in just 12 weeks! Become the Ultimate Recruiter Today!